Facilities enjoyed a “Goody Potluck” to celebrate Halloween on Monday, October 31st in Dykstra Hall. 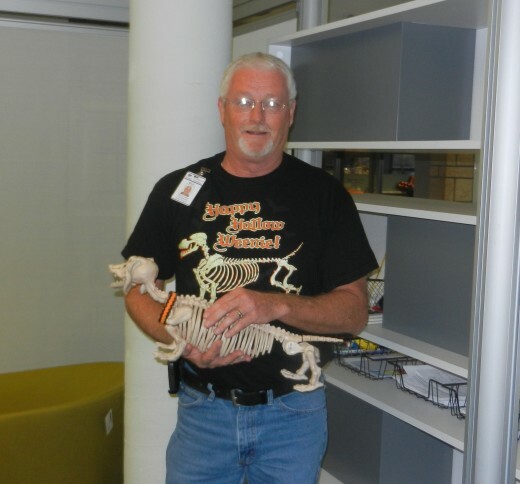 Mark Loberg (Project Manager in Campus Planning) takes the opportunity to show off his new pet! 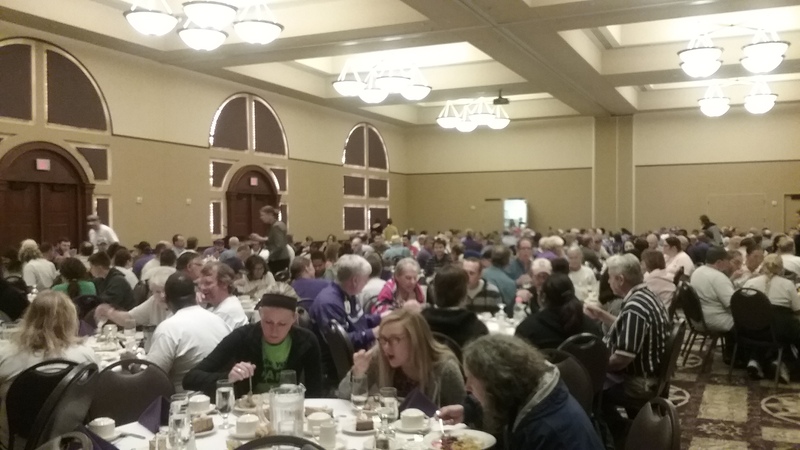 The Division of Facilities enjoyed great food and great company during the President’s Appreciation Luncheon held in the Alumni Center Ballroom on Thursday, November 3rd. 2016 ALL-UNIVERSITY CAMPAIGN: The Focus is on YOU! !